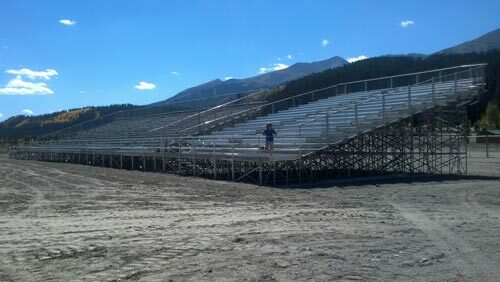 We have been renting bleachers for over two decades nationwide. Bleachers International has an impeccable record of safety with zero accidents and not even one accidental claim throughout our many years of providing rental service. Rent your bleacher units for weekend events or for longer periods of several weeks or months. We configure our equipment to your needs and the space available. We provide you with a turn key service with everything included: delivery, set up, tear down and equipment pickup – leaving your site unaltered. 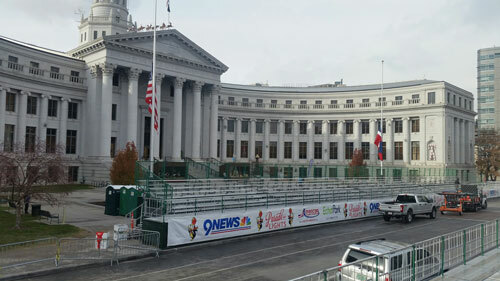 Cost per seat rented varies depending on location, time of the year and duration of the event. 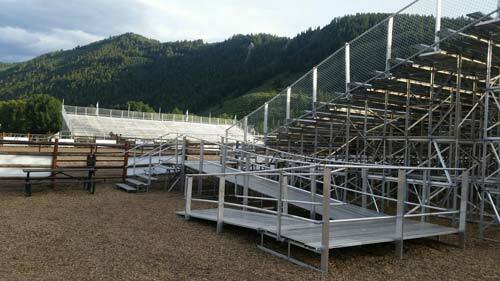 Elevated and Non Elevated Bleachers – We offer elevated and non elevated bleacher units that are safe and up to code. Scaffolding Bleachers for Flat or Uneven Ground – We have scaffolding type bleachers that tolerates uneven ground. 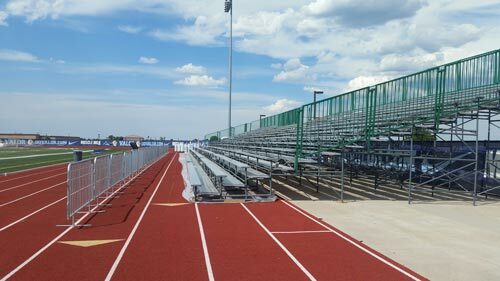 ADA Compliant Bleachers – Upon request we can make the rented bleachers ADA compliant with a ramp and handicap cutouts.